Hard to tell in this picture…but it’s actually a nice large sized cone. 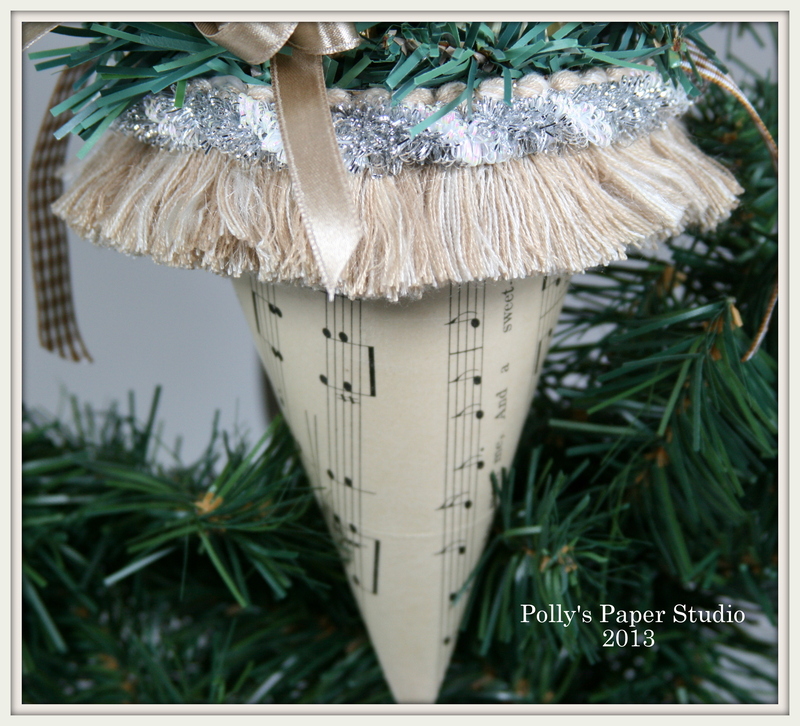 I created the cone itself out of sturdy cardstock…then layered on vintage sheet music. 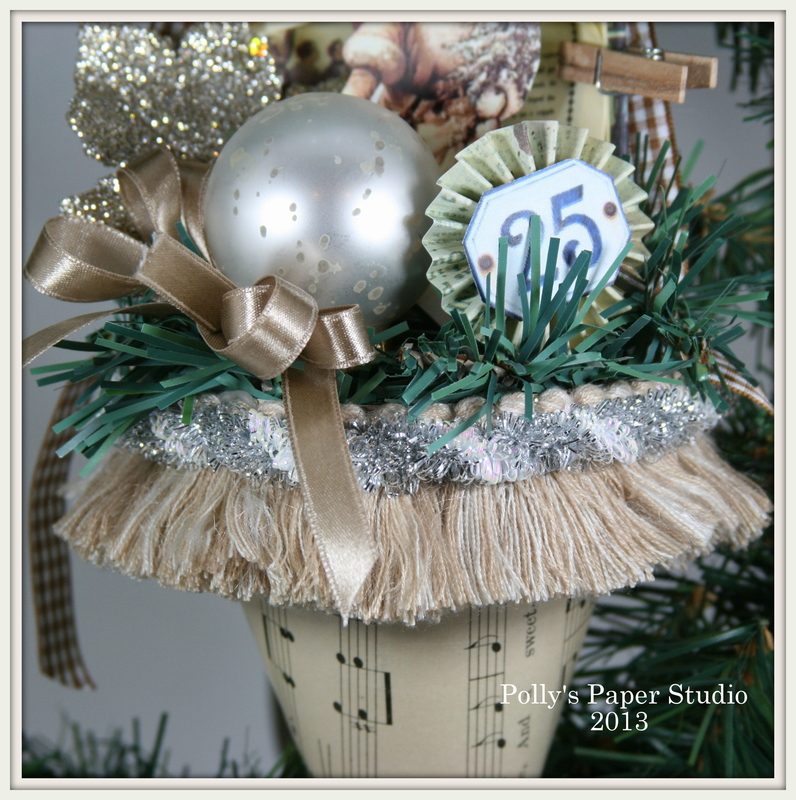 At the top I added a super chunky creamy colored fringe and silvery tinsel trim. There was plenty of room for some larger embellishments like a paper rosette, glittery leaf for a little sparkle and a coordinated ball ornament…aged to perfection. 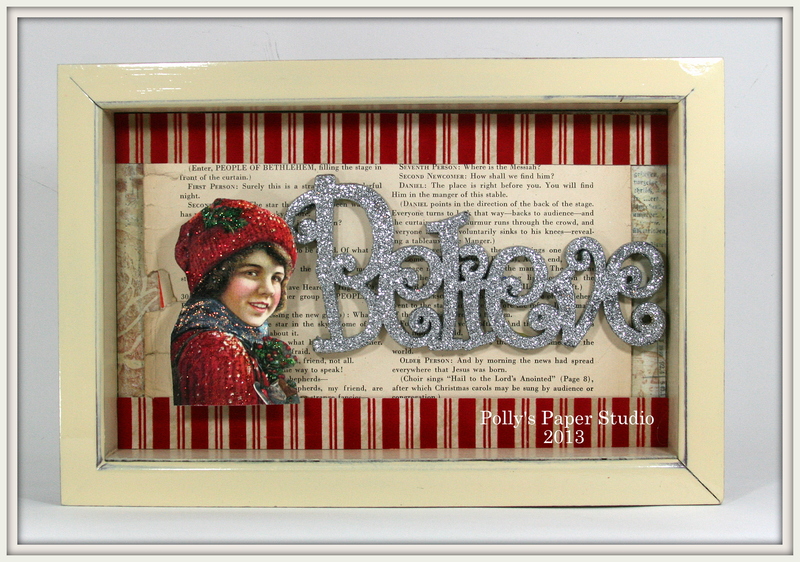 A loopy bow of taupe ribbon to gracefully hang over the edge. 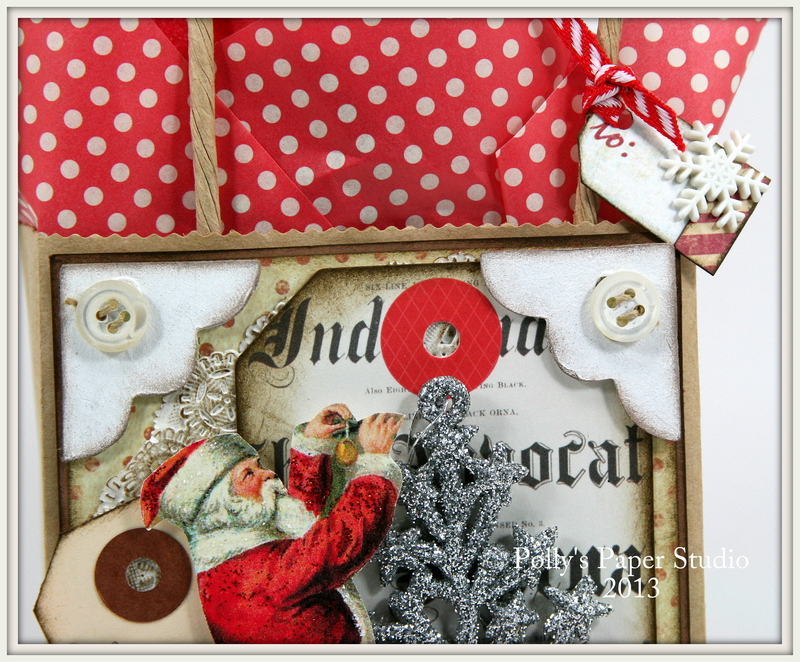 There is a charming little tiny book with it’s pages curled as the backdrop for the vintagy Santa image. Held open with tiny clips. I used a beautiful Brown Gingham trim from Really Reasonable Ribbon to hang the cone. This should be a fun project to work on tonight…the girlies do love the 3d projects. Assuming we don’t wind up glued to the table lol. For tomorrows post I’ll be sharing some Thanksgiving Tag Freebie Printables perfect for place cards, decor, or to add to a hostess gift. 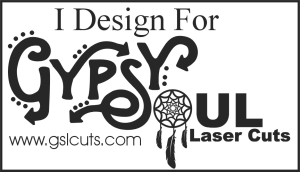 All you’ll have to do is print them, cut them and add a pretty bow. Oh and Stickels and ink are always a good idea. This is a great time of year to create seasonal decor and gifts…and if you can recycle an item from your home and re-create it for a new life…all the better. That’s what I did here. I repurposed a shadow box frame that used to live in my kiddos nautical themed bathroom. I took all the goodies out..(saving them for another project lol) and gave it a quick coat of spray paint. 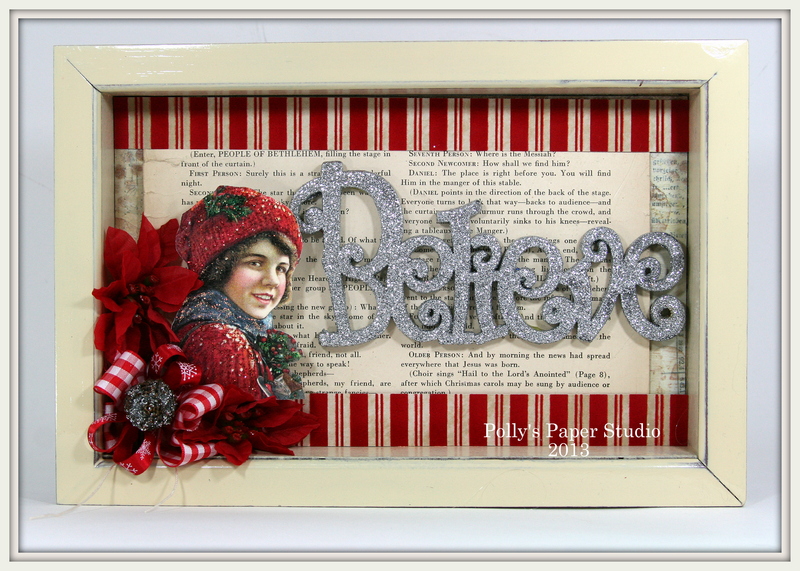 I’ll show you the finished frame first…then I’ll show you how I decked it up for the holidays! After the painting…I added a sheet of neutral background paper. 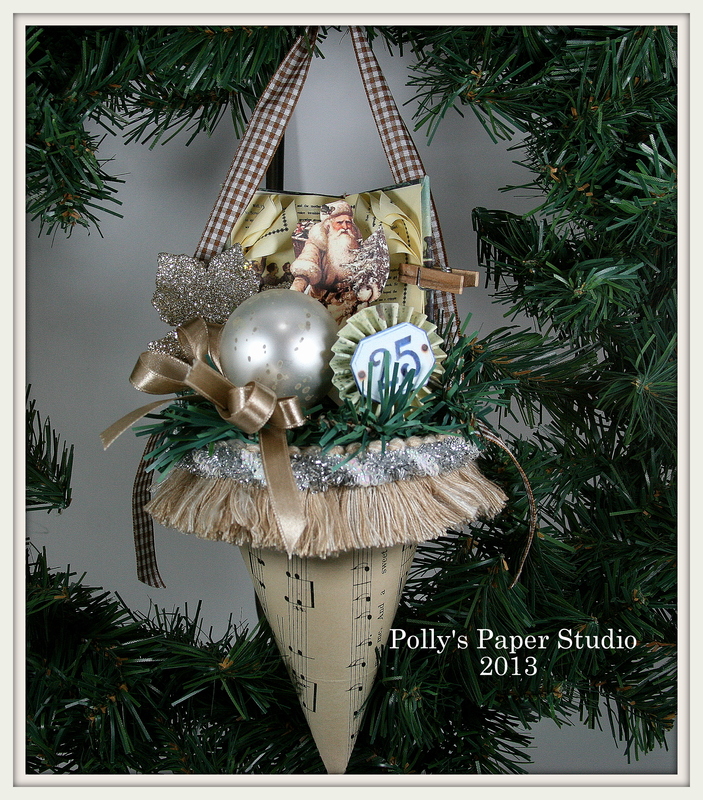 Then I added a real authentic vintage sheet music page…has a beautiful Christmas theme. Next was a strip at the top and bottom of a sweet striped and flocked paper. This pretty glittery ornament was a fabulous find. It fit perfectly and has my favorite holiday sentiment. 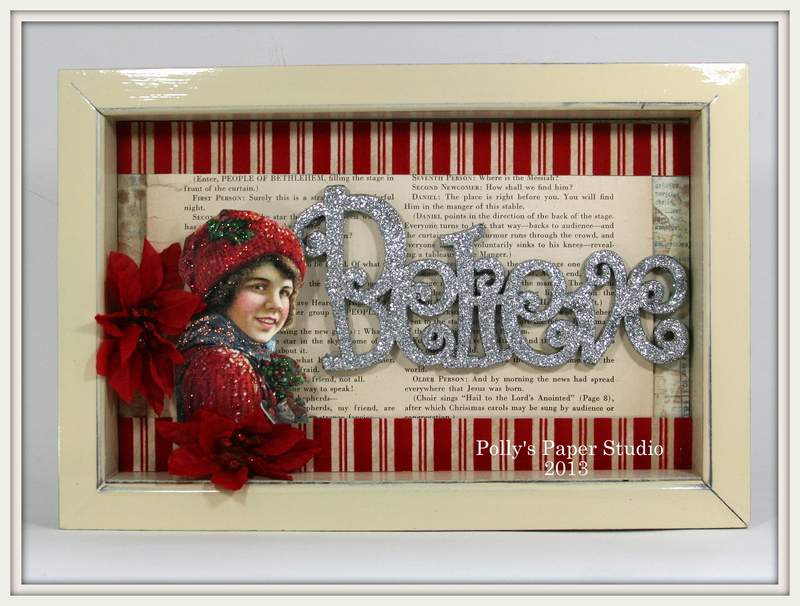 I added many spacers to the back of this printed vintage image from Graphic’s Fairy so I would have enough room for the ornament….plus I like the depth it adds. I Stickled this image to accent the details. Two purchased poinsettias that I trimmed a fair bit to get them to fit nicely and not obscure to much of the image. Last but not least two beautiful Really Reasonable Ribbon Trims. Red Plaid and Snowflakes on Red Satin.Topped off with a glittery pine cone. Hopefully this will encourage you to look around and see what you can reuse to make a super special addition to your holiday decor…or a gift for friends and family. Well I’m in the full Christmas swing at the shop and I’m having so much fun creating some jazzy retro inspired cards this week. 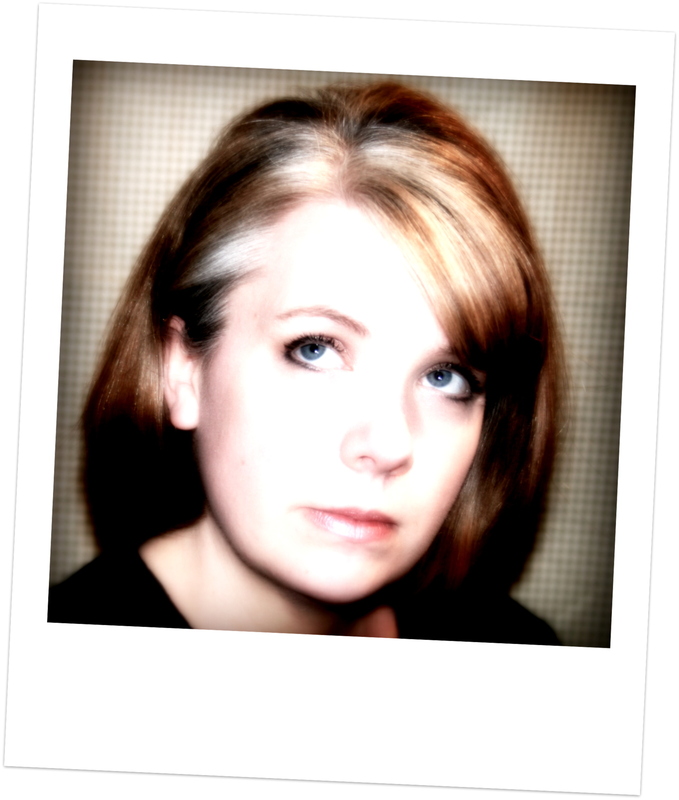 I’m in the 50’s kinda mood…..
Awwww. I love this sleepy Santa. Lot’s of patterned papers, an image from my new collage sheet, Stickled of course, flowers, ribbon and buttons!!!! 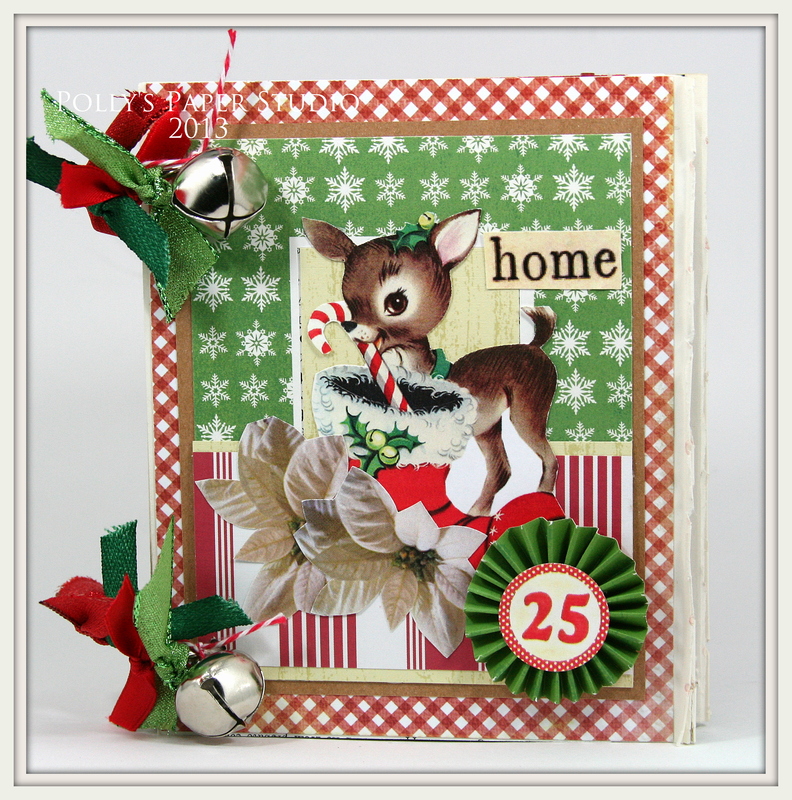 This card turned out so festive and cheerful. 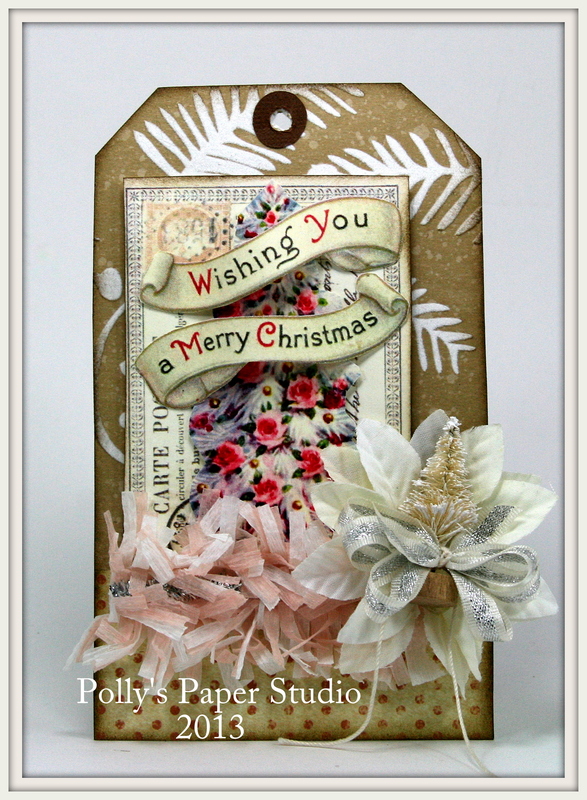 I added some funky tinsel trim, a jingle bell and chunky chipboard pieces. 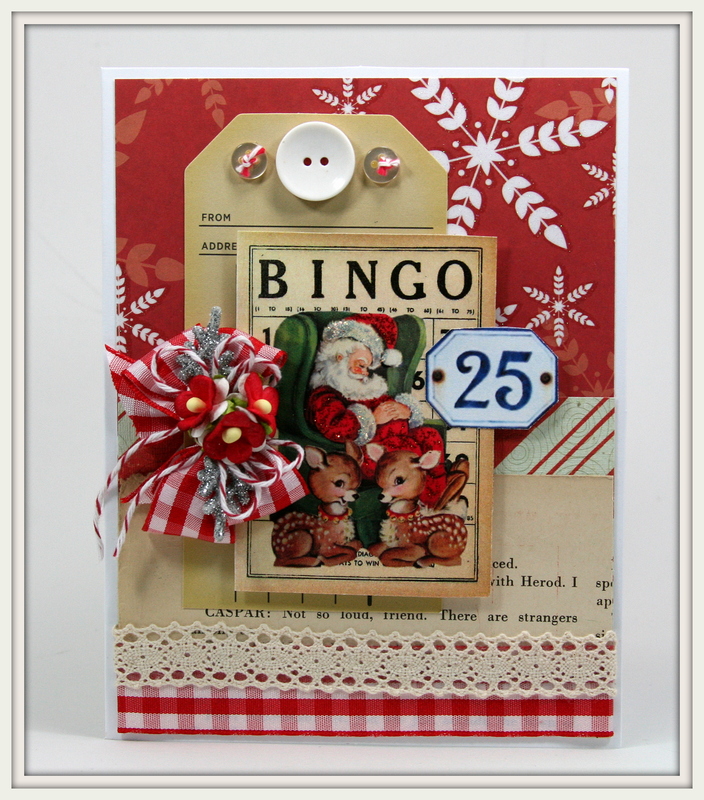 I used two of the images from my new collage sheet….Retro Christmas Bingo. I can’t wait to get to work with the rest of the bingo cards. 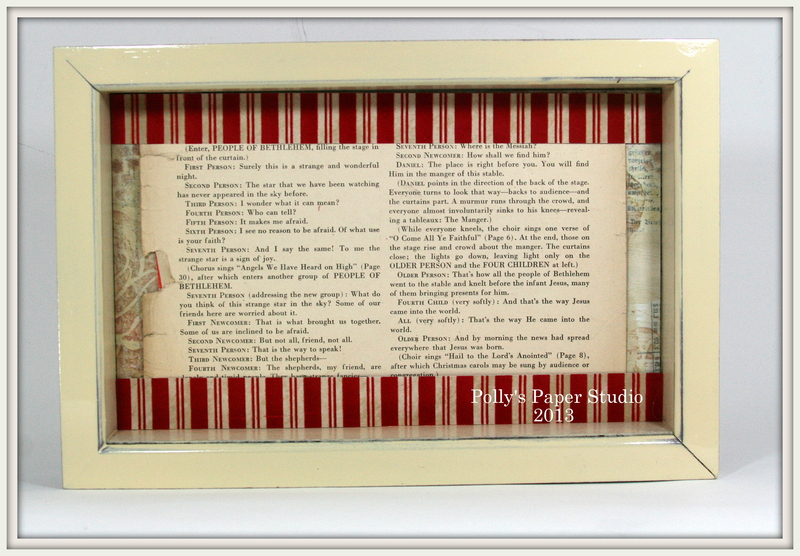 They are just the right size to layers in all the papers and trims! I used Plaid Ribbon Red and Cherry Baker’s twine and Plaid Gingham in Celery from Really Reasonable Ribbon for my finished projects. Just popping into share one of the projects we are creating in class Tuesday. It’s an ornament. Well…actually it’s a tag. But I put a big loop on it to hang on the tree….so technically it’s an ornament lol. This is gonna be a fun class….can’t hardly wait. Of course I used Really Reasonable Ribbon to create the loop for this ornament! 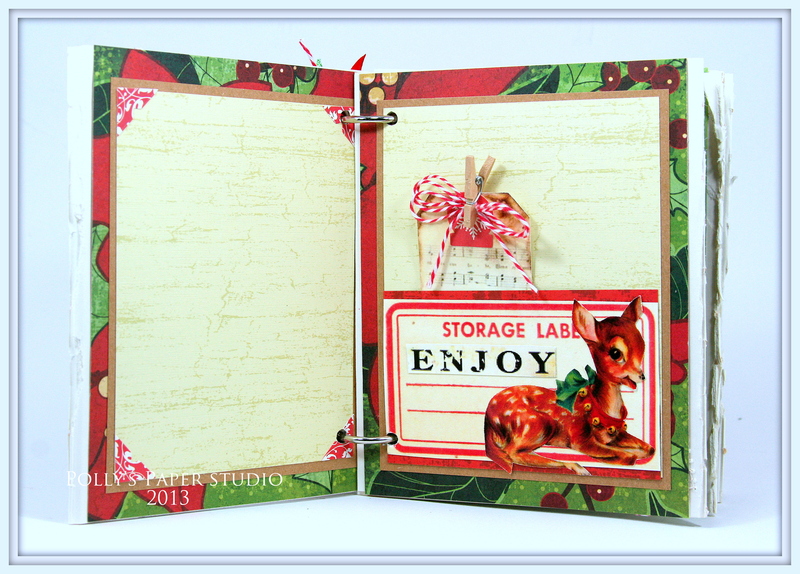 I’ve created fun and festive retro inspired 50’s styled Glitmas mini album with great vintage images, throwback paper patterns, seasonal trims and twine, tags, stickers, paper rosette, jingle bells, and tiny clothespins. 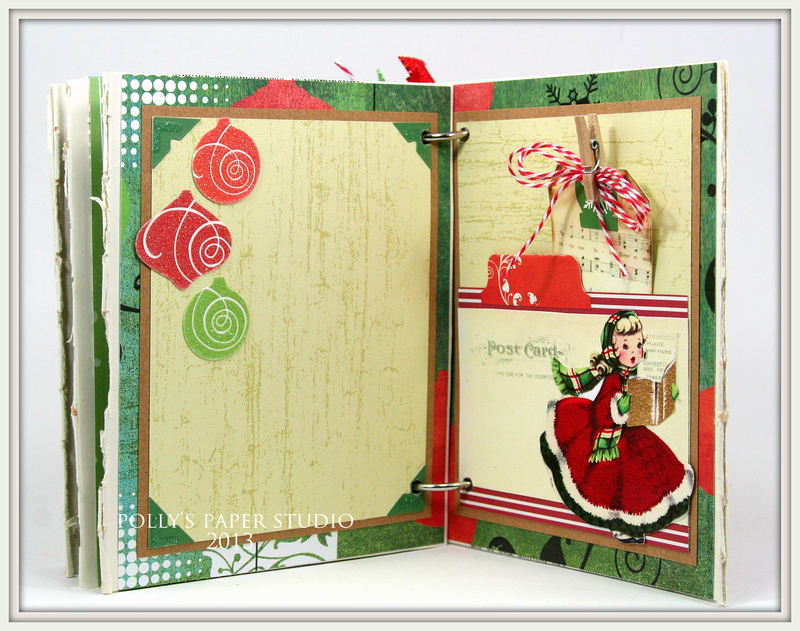 Each set of pages has a pocket with a twine topped tag and lot’s of room for larger pictures. 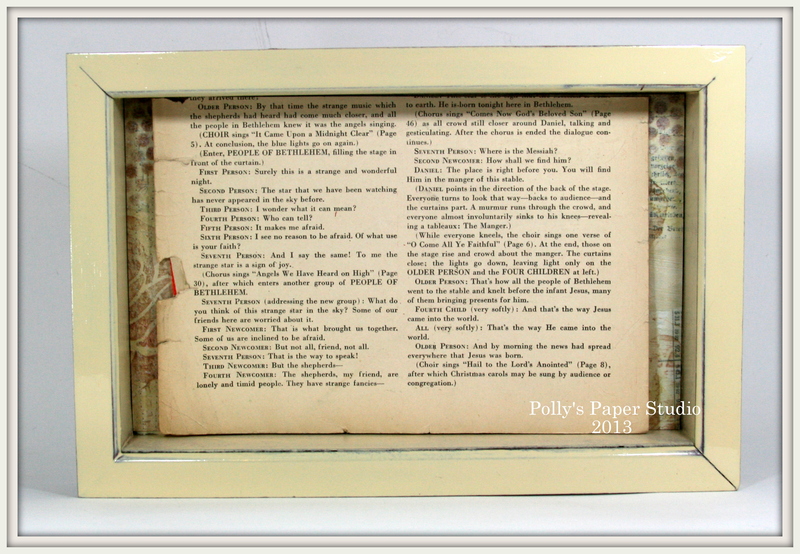 The base is made of super sturdy sewn book pages and has a great tattered texture. 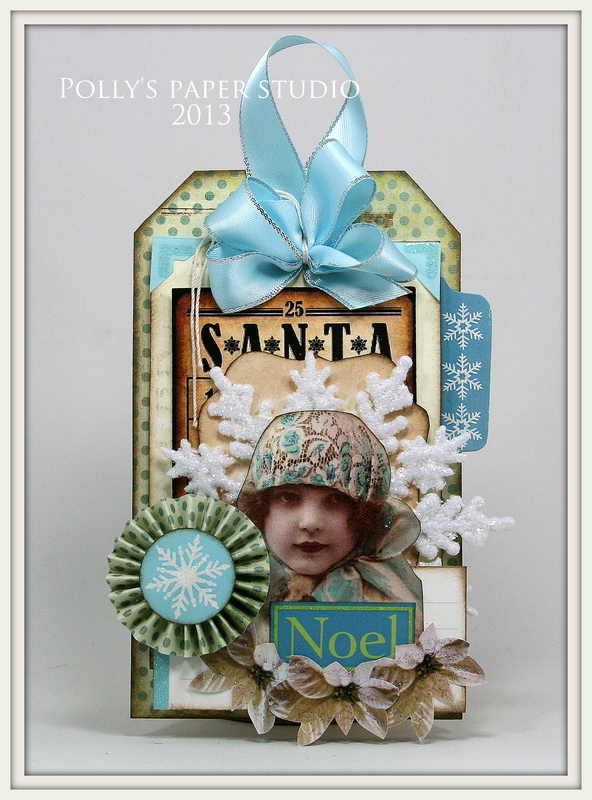 This mini is available as a super easy to assemble kit just in time for the holidays. All the pieces are precut so it’s a perfect take along craft. 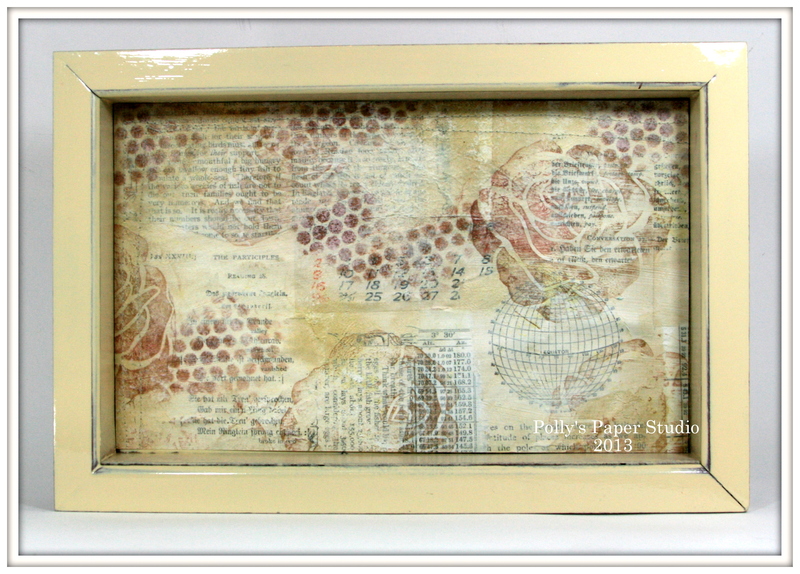 Fill it with pictures and journaling and gift it to grandparents of teacher. 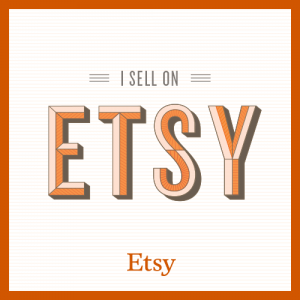 Or gift it to yourself to add to your seasonal decor. Click HERE to check out the details. 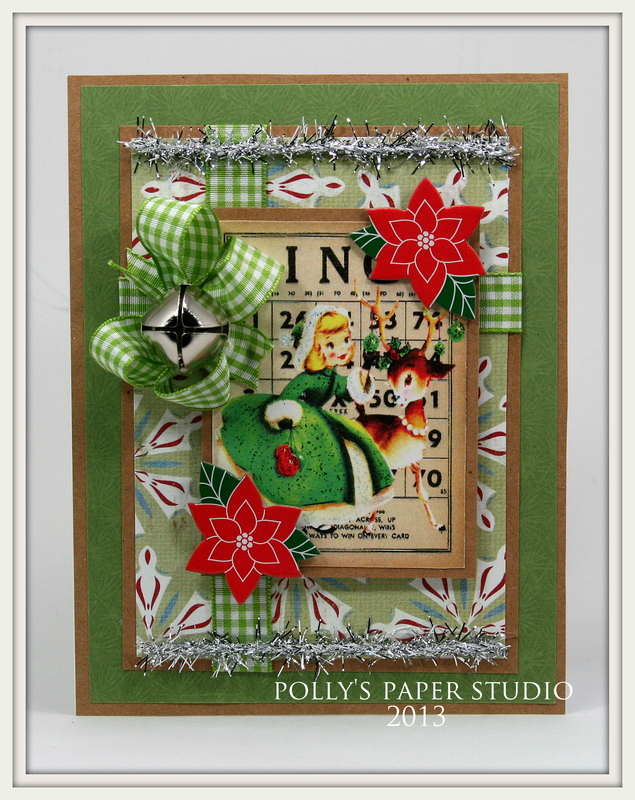 I used trims from Really Reasonable Ribbon in this kit: Glitz Ribbon Red, Glitz Ribbon Green, and Forest Green Twill. 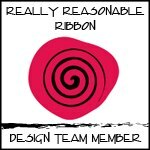 I’m a little slow in posting the new challenge at Really Reasonable Ribbon….but better late than never right???? So this time the theme is Gift Packaging and Ribbon. That’s a fun challenge. 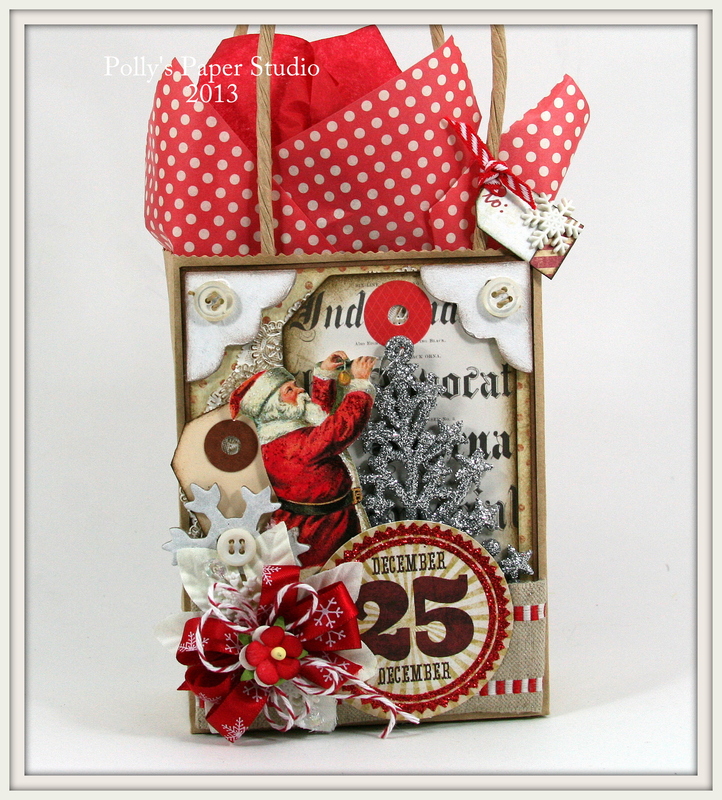 I created a vintagy handled gift bag with sweet Santa, glittery accent, tags, flowers, ribbon pins. Okay I think it might have been easier to list what I didn’t add to it lol. I used Snowflakes on Red Satin and Cherry Baker’s Twine to create my bow…then added a Sweetheart Blossom in red for the center. If you think you’d like to enter the challenge too….just create a super fabulous project thats Gift Packaging and Ribbon and join in the fun. I’ve also created another great holiday collage sheet. 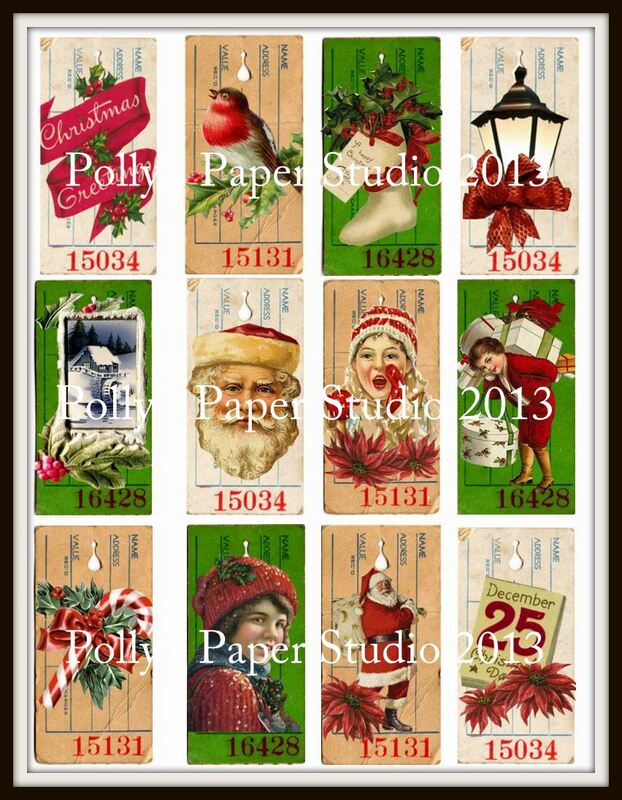 This time it’s a nice selection of vintagy Christmas Tickets I can’t wait to print these out to use as gift tags and labels for my homemade treats! 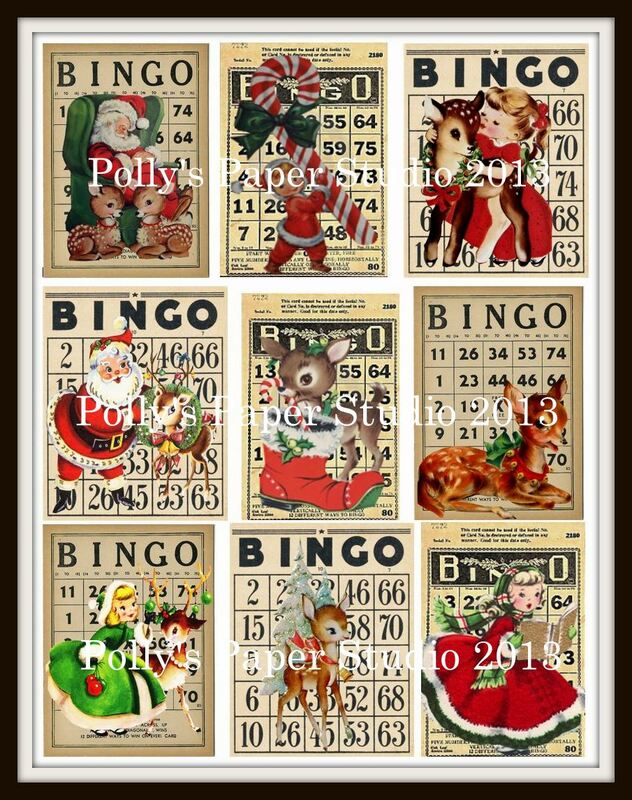 Click HERE if you’d like to check out how you can get a sheet of your own : ) The best part of these collages is they’re available for instant download….so you can have them right away to get your craft on! 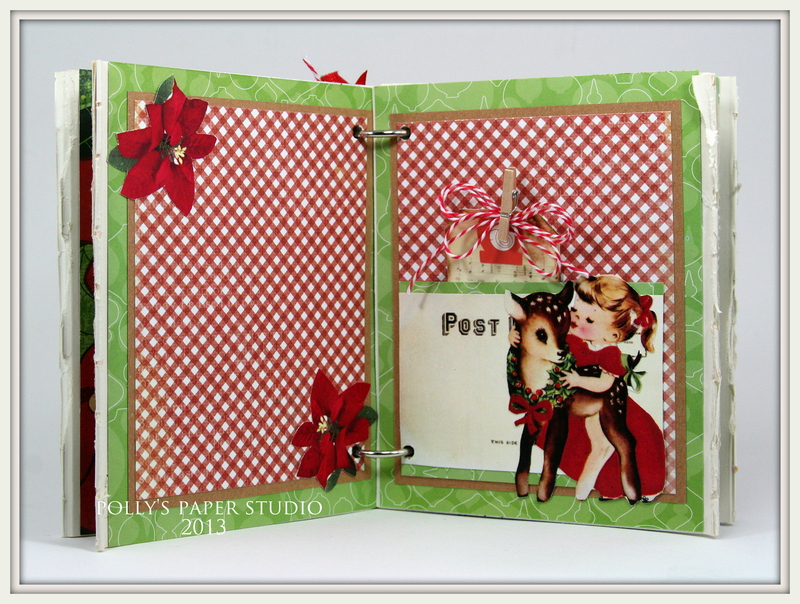 Many of the images I used to create this collage sheet are from Graphic’s Fairy. Thanks to a little motivation from dear sweet Sassy Linda I have finished the next Creativity Kit, this time with a retro pink theme. 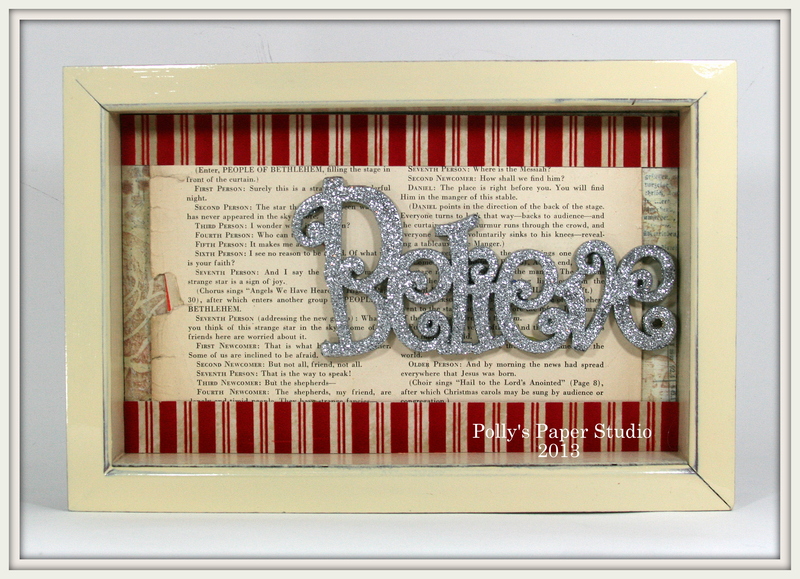 I helped myself to one yesterday and created a few lovely shabby chic inspired projects. 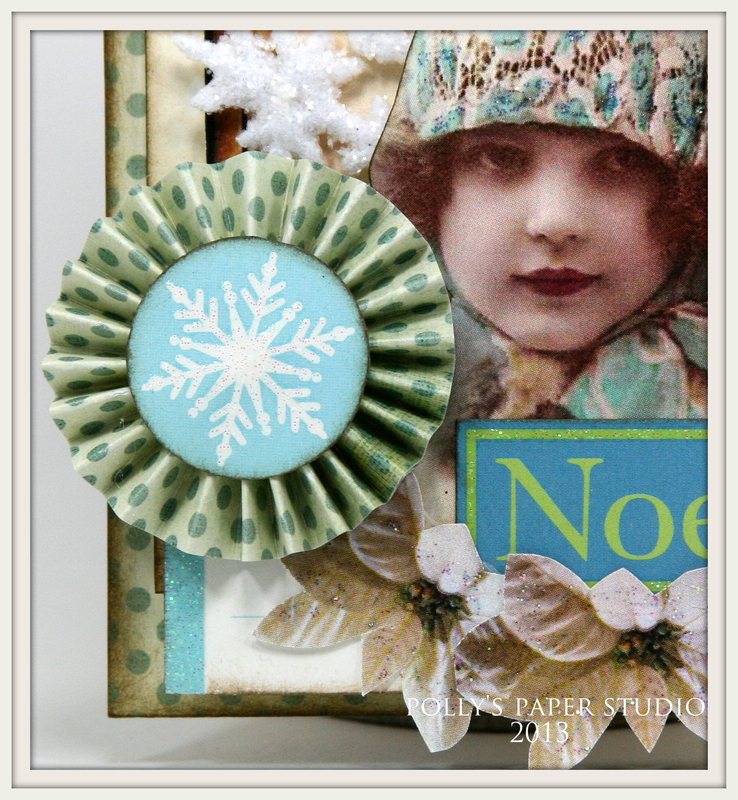 I used elements from the kit and some paper from my scrap and salvage box. I love everything about these projects! So girly : ) I have lot’s of pieces left to play with…so once I get my work done I’ll be back at it with the pink! I added a few lovely trims from Really Reasonable Ribbon. The sewn pink fringe with the tinsel top is my favorite part of these projects! I’ve cut all the pieces, tied all the bows, and fringed all the fringe…so all you have to do is create fabulous holiday projects just in time for Christmas. 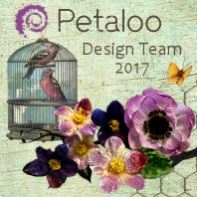 For more details on the kit and a list of all the goodies please click HERE.